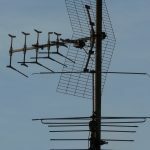 Television Aerial / Antenna Installation & Troubleshooting, Reception problems, LCD Plasma Installations, Telephone & Data Point Installations, TV Bracket Installation. 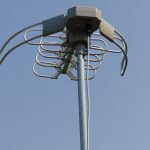 Elite Antennas Specialise in Digital Television Antenna installation and troubleshooting reception problems in Melbourne’s Western suburbs. Home Theatre setup,Telephone & Data Cabling, Phone Points, Additional TV or Foxtel points installed, Digital Set Top Boxes supplied & installed, Television Tuning, Plasma/LCD wall mount Installations, Television Brackets and much more. Care, quality and unrivalled customer service. 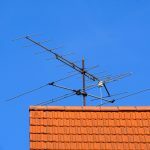 Experience the difference, Elite Antennas provides customers some of the cheapest TV Antenna installation prices across the Western suburbs of Melbourne, with the majority of our installations, being in the area of Werribee, Williams Landing, Tarneit & Hoppers Crossing in Melbournes West, through to suburbs like Taylors lakes, Keilor Kealba Sydnham & Sunbury in Melbournes North West. 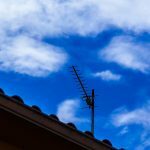 Elite Antennas also provides great value for money on services in and around Melbourne on, Data cabling, Telephone points, TV wall mounting Installation & LCD/Plasma Installation, We can even Install Video door Intercoms. 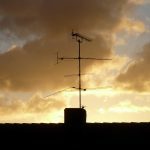 At Elite Antennas, we’re passionate about providing and installing all the digital cabling equipment and upgrades you need to fully enjoy home entertainment in the digital age. 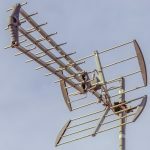 The Elite Antennas team prides itself on delivering affordable prices, with friendly & considerate customer service that’s a cut above the rest. We treat your home with the same care as we do our own, and we prefer to focus on the quality of our work rather than rush through it. We cater for every budget and keep you in the loop to ensure you’re happy. 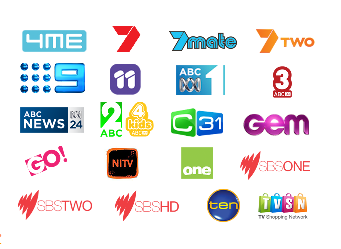 Elite Antennas are fully certified and endorsed by the Australian Government for the digital switchover. Experience the difference today. For a Free Estimate Call Now. We are specialists in what we do and proud of the great customer experience we provide, so from start to finish you will get highest quality at great value. Elite Antennas are now offering a Price Guarantee We Won't Be Beaten For Service or Price!!! Try Us Today!! 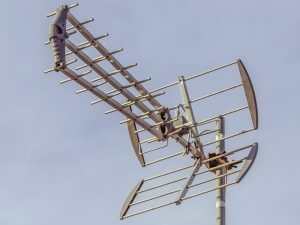 Price guarantee: offer if you find a cheaper price on a same or similar service Elite Antennas will match that price & give you a further 10% discount, only valid on residential properties, offer will only be guaranteed against a written or advertised price from a registered business showing ABN and or ACN, Licensed Technician for Phone & Data.